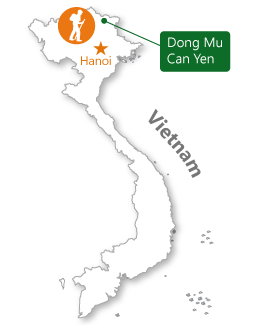 How to find Dong Mu Can Yen ? 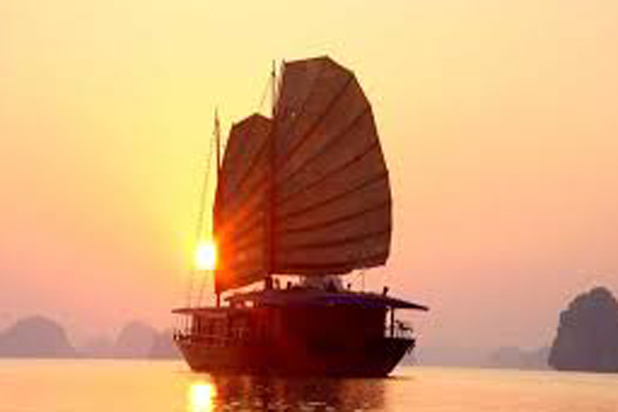 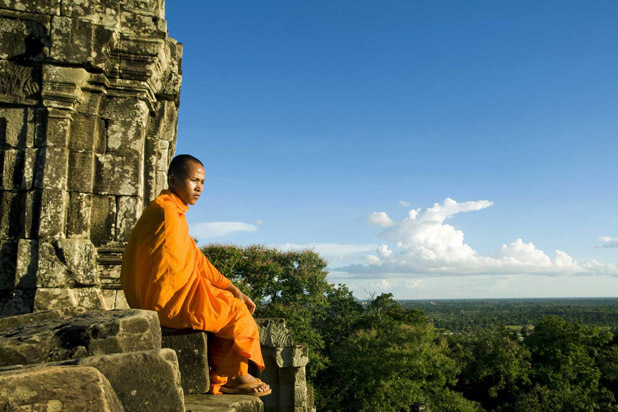 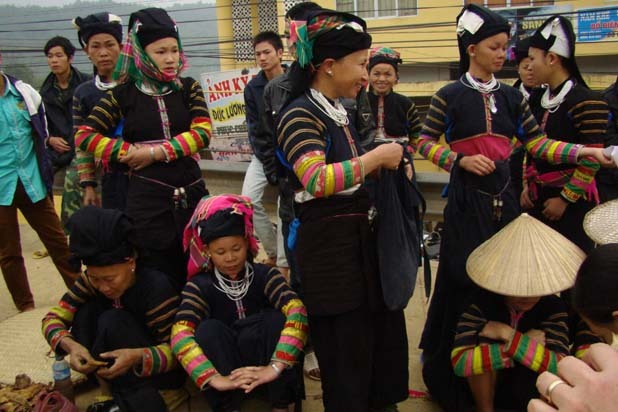 It is one of premier destinations for adventure tours in northwest Vietnam. 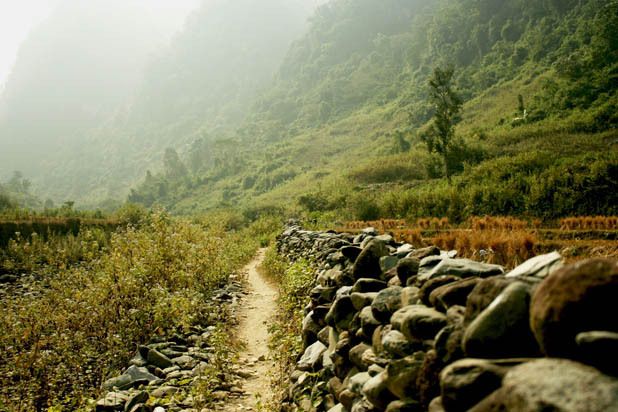 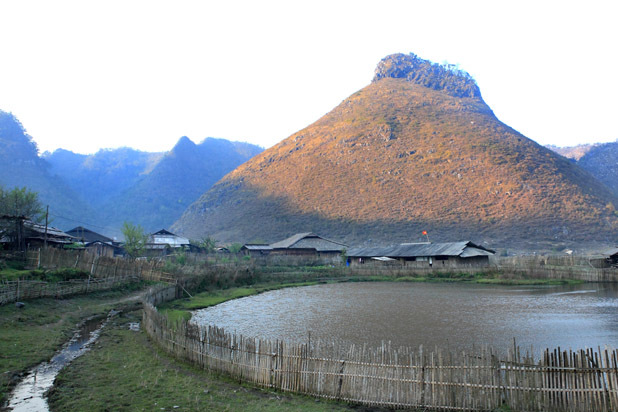 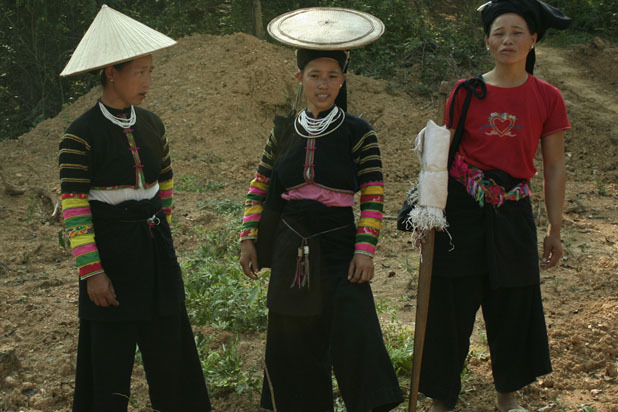 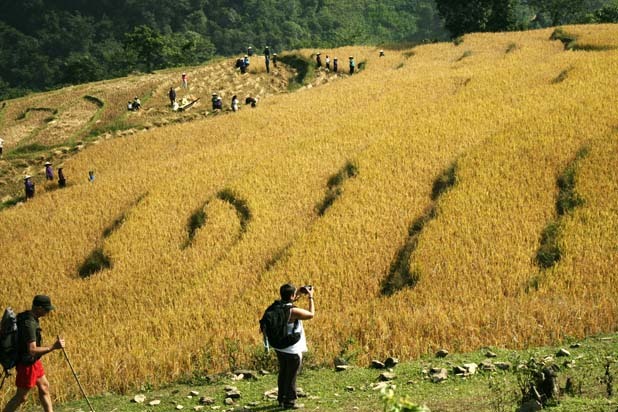 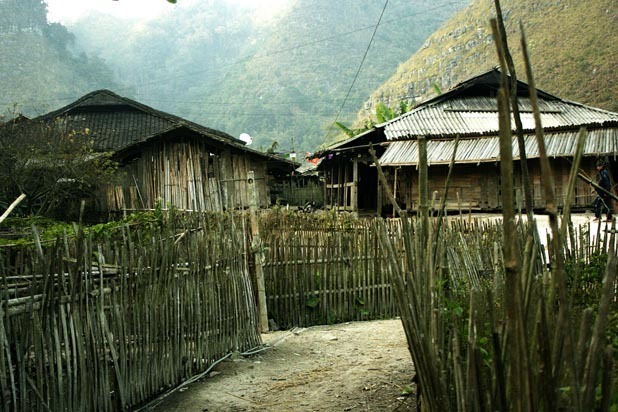 Most hiking tours are connected with Dong Van Karst Plateau GeoPark in Ha Giang and Ba Be National Park in Bac Kan. 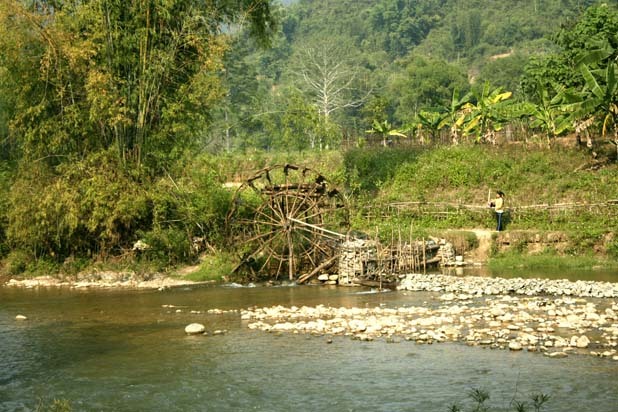 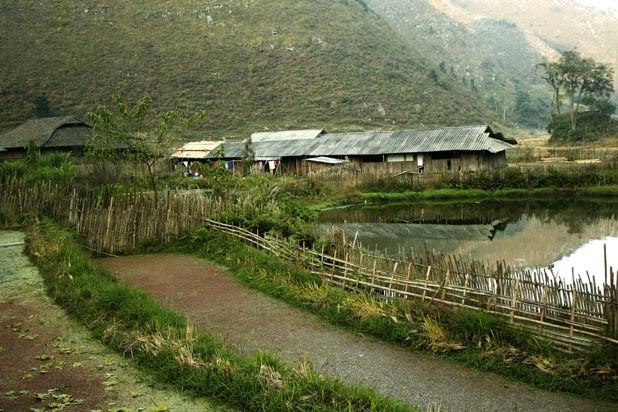 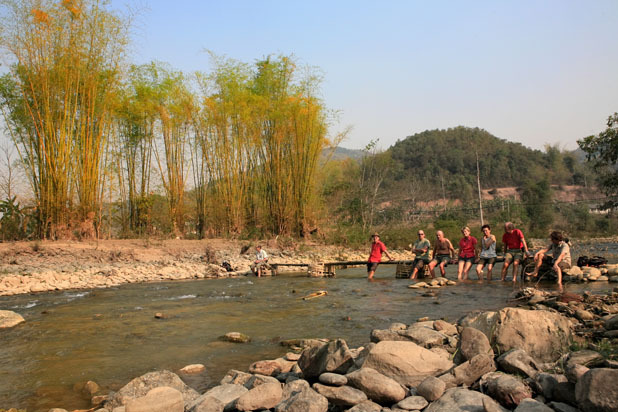 The challenging but scenic route from Dong Mu to Can Yen is perfect for adventure seekers. 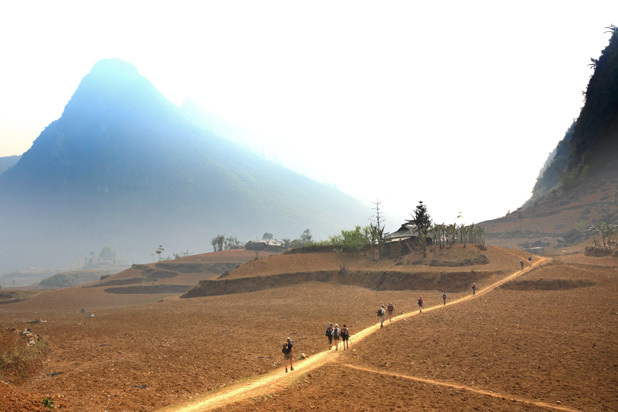 Incredible sceneries along the way make great rewards for the effort.